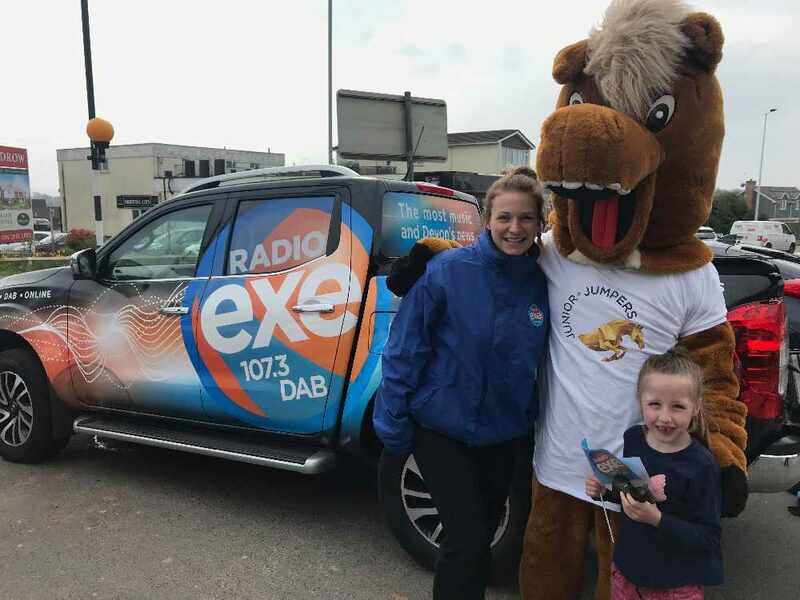 Crealy's Great World Cup Rugby Festival! 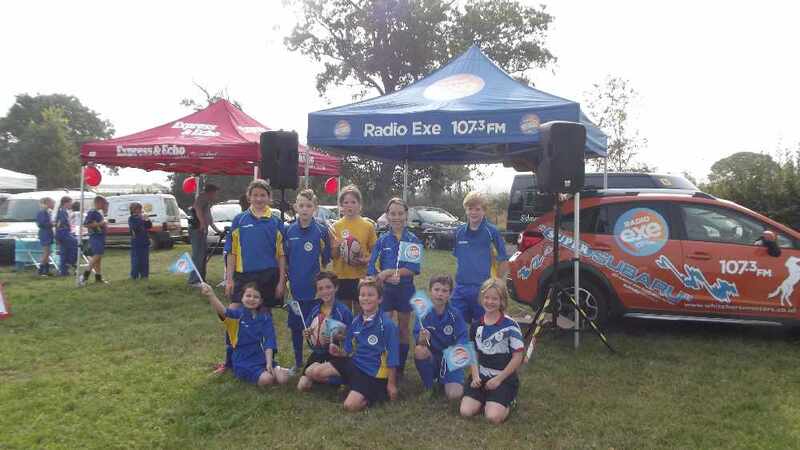 Over 30 schools took part in Crealy's Great World Rugby Festival and 300 pupils got involved, building the excitement to the Rugby World Cup coming to Exeter in 2015. 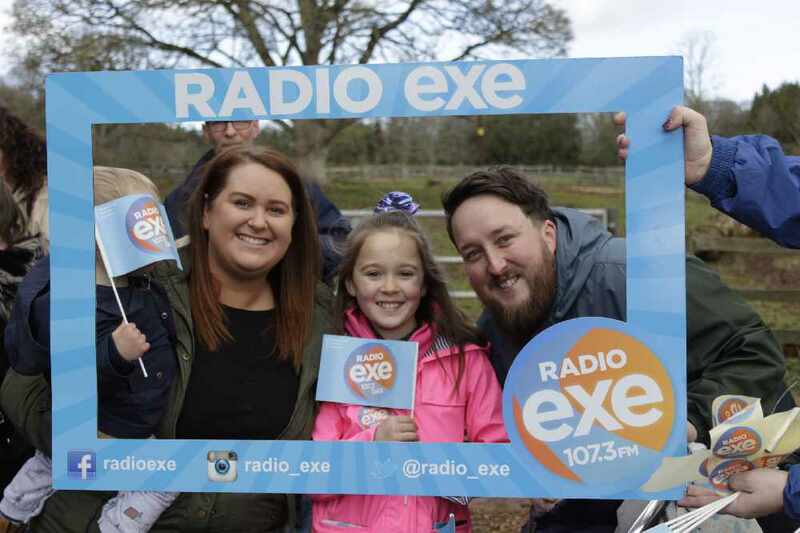 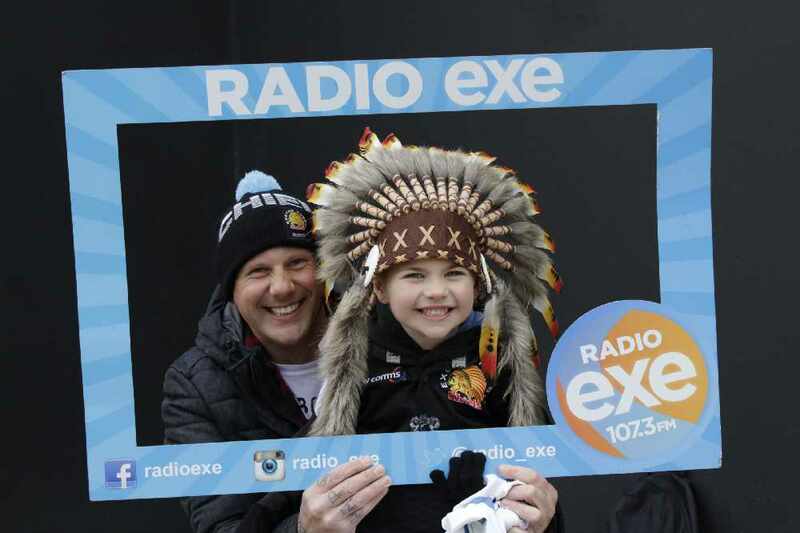 The event was organised by Exeter Chiefs, the Express & Echo and us here at Radio Exe along with support from Exeter City Council.